Bike Attack offers a wide variety of different brands of bike seats for your child. 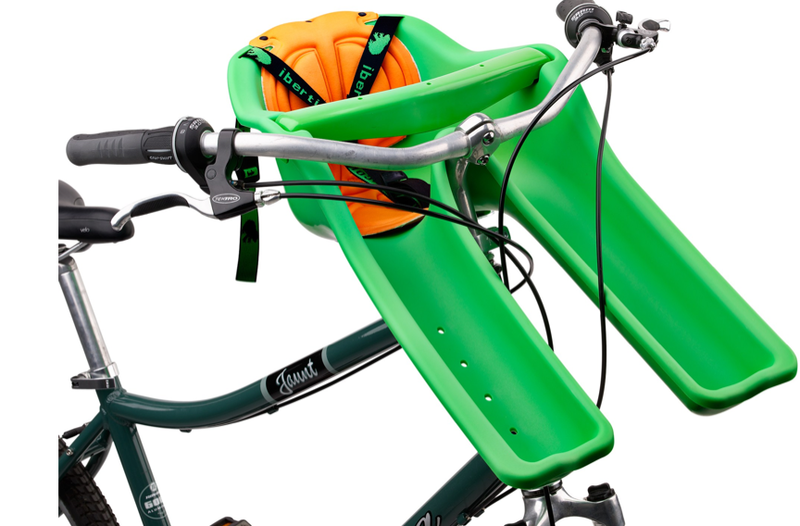 There are 2 different kinds of bike seats: behind the handle bars or on the rear rack. We offer seats from I-Bert, Yepp, Topeak and other brands. For more information, email Sales@BikeAttack.com or give us a call at 310-862-5001.